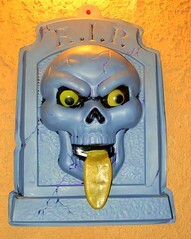 Stephen W. Terrell's (MUSIC) Web Log: BOO! 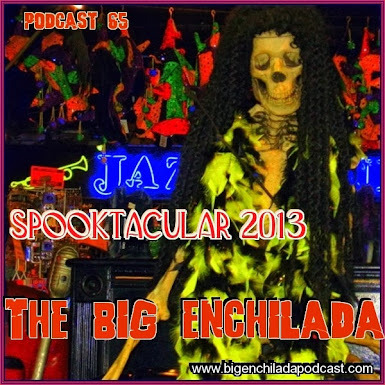 It's the 6th Annual Big Enchilada Spooktacular! BOO! It's the 6th Annual Big Enchilada Spooktacular! BOO! Happy Halloween, my dear young friends! Welcome to the 6th (!!!!) annual Big Enchilada Spooktacular, where once again I've dug up some ghostly, ghastly tunes by some of your favorite artists and mine (plus a bunch you might never have heard of.) And guess what: This is the 5th anniversary of this podcast. I've been doing this since I was a young man ... well, slightly less-old man.